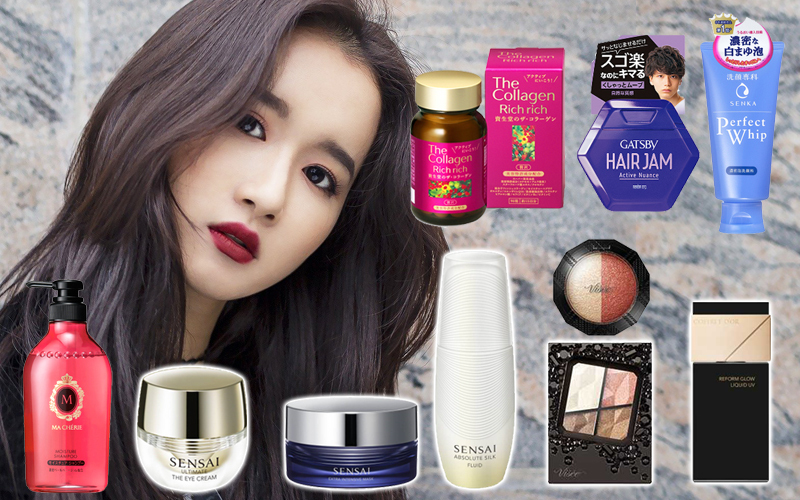 Charmdor.com is a long-experienced exporter for many Japanese cosmetic brands shown below, and we have a good reputation from world customers for high reliability and quick & right operation for shipment. For correct product supply to customers, we use item ID for product JAN code(last 6 digit) and English Name with our "Web page ID(4-5digit) shown in our Web page". Under these indication in order/enquiry list, we supply right product to customers. Please try for our operation and realize our operation. Thank you ! Japanese Skincares are realized and proved by users for its effectiveness and impression from use, and Japanese Cosmetic products have many variety of selection in Colors / Styles / User apply feeling. Also Japanese Skincares have many different types of skin application: "dry feel", "moisture", "rich-moisture", then most of skincare includes several new ingredients like "several types of Collagen", "Coenzym Q10", "Hyaluronic Acid", "Ceramide Derivative", etc. From many varieties, user can select most suitable skincare for user's skin condition. *This site is for wholesellers-importers or retail shoppers only. This is not internet shopping site for Private User. Sorry! 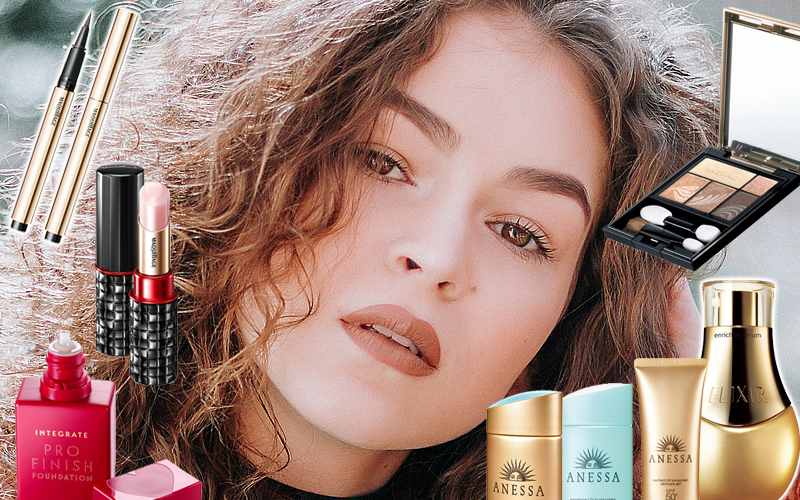 2018 Shiseido Maqullage, HAKU, ANESSA, ELIXIR Superieur, ELIXIR White, Majolica Majorca, INTEGRATE, Integrate Gracy, Aqua Label, etc. All of our Cosmetic, Skincare products are full quality guaranteed for one year. Copyright© Charmdor All Rights Reserved.